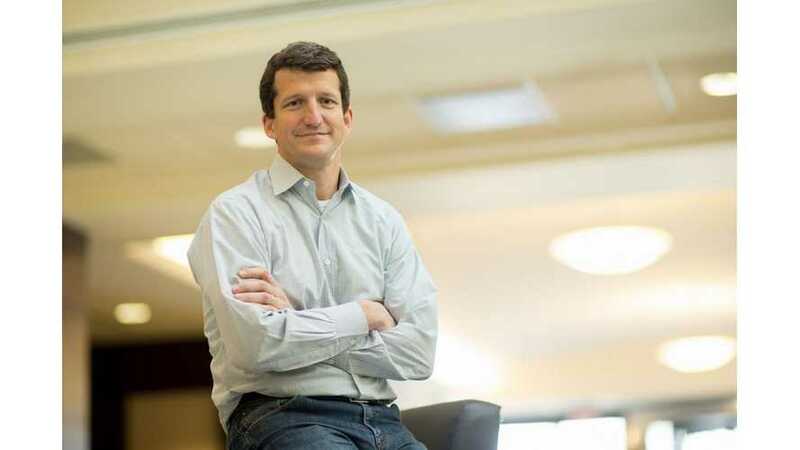 Meet Jay Faison, a North Carolina Republican and successful businessman, who just ponied up $175 million dollars in an effort to focus attention on clean energy, and in particular, aiding members of his party in understanding environmental impacts and opportunities ahead. Faison contributed $165 million to endow a foundation, ClearPath.org, focusing on clean energy and climate preservation, while contributing another $10 million dedicated to a 501c4 organization designed to support campaigns and engage in lobbying efforts, aimed at challenging the political landscape. We encourage our readers to spend some time on the ClearPath website . Focused as we are on all things with a plug, we were immediately impressed with ClearPath's dedication to Electric Vehicles. With over twenty plug ins to choose from today, it is increasingly difficult for those new to the technology to choose which technology is right for them. 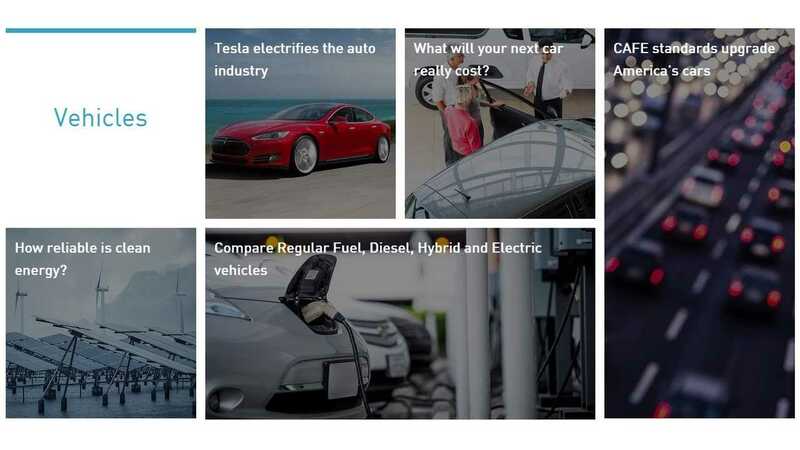 ClearPath has created an interactive calculator that allows users to enter their price range and typical mileage in order to evaluate regular fuel, diesel, hybrid, and electric vehicles and how the various technologies compare to each other. ClearPath is also extremely dedicated to the "Next Big Thing", Community Solar.  The provided link will take you through ClearPath's explanation of how community solar works. Although only 22% of US homes are at present capable of adding meaningful solar energy resources, we are now truly standing on the brink of rewriting this math and no other single event will have a greater impact on the choice of zero emission energy for EVs. Here is an excerpt from ClearPath. The solution is to still offer those families solar, but keep their panels on nearby land. As the price of a panel continues to drop, this is a business model that is poised to takeoff. In the process, it will open up the power of solar to millions of Americans. Solar energy is on the rise as one of the favored method for generating clean energy. However, a large number of people have been unable to join the revolution for a number of reasons. Some homes are not oriented properly or are blocked from adequate sunlight, some roofs are too old or of the wrong material, some HOAs prohibit solar installation, some rent, or live in an apartment with no access to a roof or land. 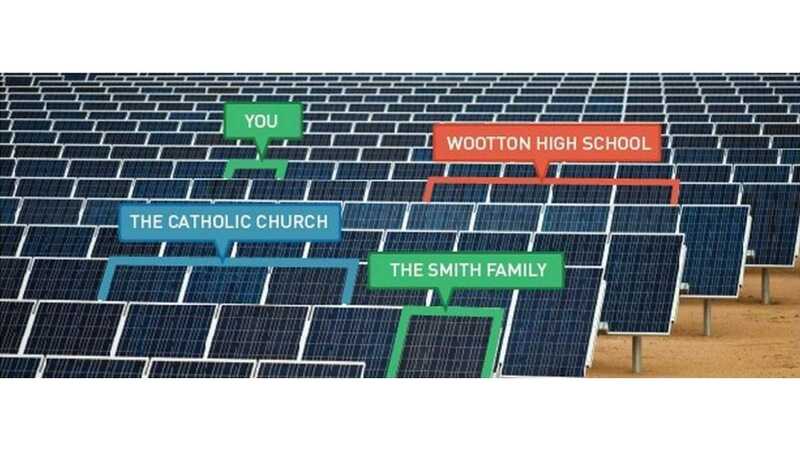 A pathway through these obstacles is being provided by community solar, sometimes referred to as “solar gardens.” With community solar, the purchase or lease of a group of panels does not actually power an individual home; the energy collected is instead feed into the grid to offset members’ usage. In this scenario, it is not necessary to own an expansive tract of land close one’s own home. The community solar farm, which may cover many acres and contain thousands of panels, may be placed miles away from a participant’s physical home on any location determined optimal with regard to economics of property and efficiency of energy collection. Forward-thinking state governments can pass legislation to kick-start the growth of community solar. 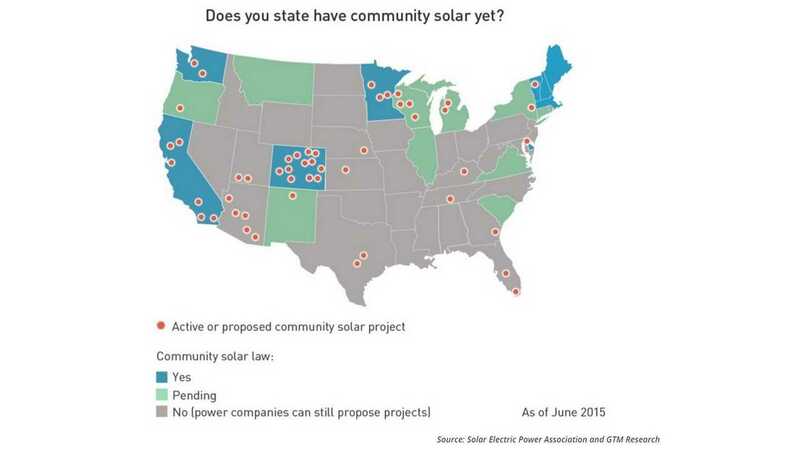 Some already have; 22 states now have community solar projects. EVs currently make up less than one percent of the U.S. market, and some claim it to always be a niche sector. Likewise, it may be an equally small percent of conservatives that not only embrace climate change, but make it their number one issue, even morally. Here is such a man that not only believes it is the number one issue, but also believes it can be solved through the combined efforts of business leaders and innovators. The job opportunities are undeniable. The business opportunities, as it applies to solar, EVs, and energy storage, are staggering. Solar, ever so slightly, has arrived first and is very close to parity in many regions. Solar jobs already outnumber coal 2-to-1 and are also responsible for 1.3% of all new jobs created, and as an industry, is on the rise. While some analysts focus on flat U.S. EV sales this summer, others are looking forward to 2017 - 2020 where the market shows immense growth potential Currently we have over twenty plug in models to choose from, and eight more on the way by the close of 2015. There could be as many as fifty EV models by the close of this decade. Tesla Energy, with the introduction of their Powerwall product, has sent industries scrambling to be ready for the the boom in energy storage. There are always entrepreneurs and business leaders looking for new and profitable business ideas, markets, and strategies. The undeniable market of renewable energy, EVs, and energy storage, may just be the common ground that launches solutions forward making it a win for business and our planet. It is refreshing to see a conservative that is not afraid to express his conviction to both while articulating paths of execution.